Welcome to GapWeeks Corporate Incentive Travel! 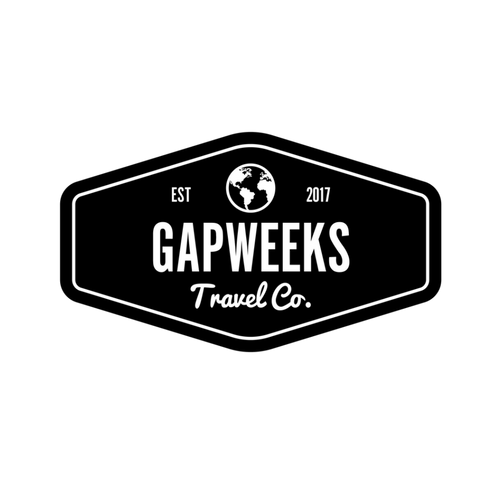 ‘GapWeeks’ offers gap-year style experiences in weeks, not months. Something that fits with your company timetable, yet delivers a high impact itinerary which both motivates staff and creates unforgettable memories. GapWeeks are holidays first, unlike our educational trips through Glo-Ed where the learning objectives come first. GapWeeks tend to follow this format: luxury - adventure - luxury, and intro - project - relax. Days 1-3: Travel to destination. Settle-in to comfortable hotel (4*-5*) and get familiar with new surroundings. Think city break. Days 7-10: Aaaand relax. Time for the last section of the trip. Think beach, luxury hotel, time to reflect. Not all tours will be exactly the same in terms of duration, but this gives a good idea. All GapWeeks tours are escorted from start to finish with one of our Platinum guides. Meaning you basically have a travelling concierge with you 24/7. All GapWeeks Tours are 100% tailor made to fit your exact requirements. All GapWeeks tours are strictly for adults only. This helps us manage the experience appropriately. This means minimum age of 18, and maximum age measured in ability. Regulation & compliance wise- all tours are operated by Glo-Ed under the GapWeeks brand, meaning your holidays will be covered by the same ATOL number (if we book your flights, or Travel Vault membership if just the package only), and ABTA membership number. Right, that should be pretty much everything. Ready to join us on the adventure of a lifetime? Then browse click the logo below to browse our programmes (takes you to our gapweeks mini-site) or get in touch on the contact form!